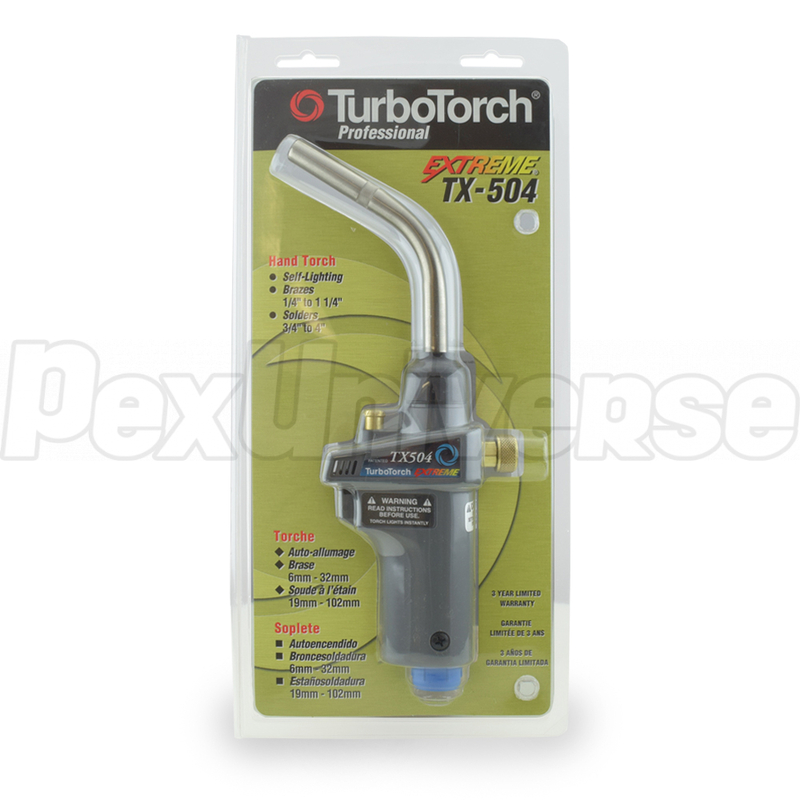 TX-504 self-lighting torch is a convenient, durable and universal model for use in higher-demand plumbing and HVAC applications. 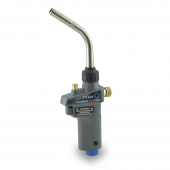 It is compatible with standard 14.1 oz MAP-Pro or propane tanks and comes with handy features such as flame-hold button and gas flame output adjustment knob. 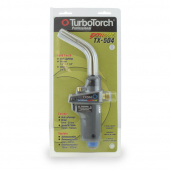 A lower-output analog of this torch is TX-503 model. Both are also available as a kit in TX-500 model. Compatible with standard 14.1 oz tanks (CGA 600 connection). Tank fit: 14.1 oz standard Propane or MAP-Pro tanks (not included). CGA 600 connection.